NBGGrabBag: 100 year old Cyclist Sets 100km Record! 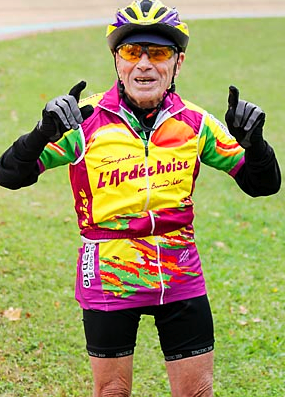 Frenchman, Robert Marchand , age 100, just rode 100 kilometers (62 miles) in 4 hours, 17 minutes and 27 seconds. 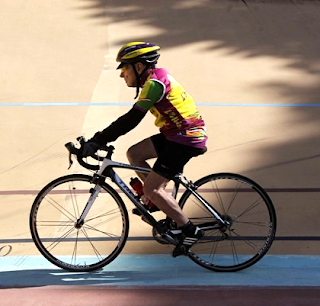 An official centenarian, he covered the distance at an average pace of 14.5 mph!